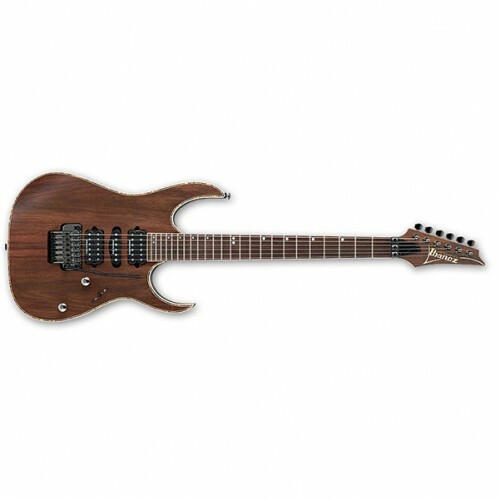 Euphonycart presents Ibanez Prestige SR5006. 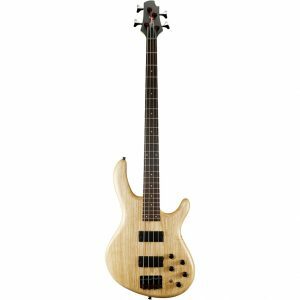 SR5006 comes from the SR Prestige, a luxurious line of Sound Gear basses, the top tier of the SR range. 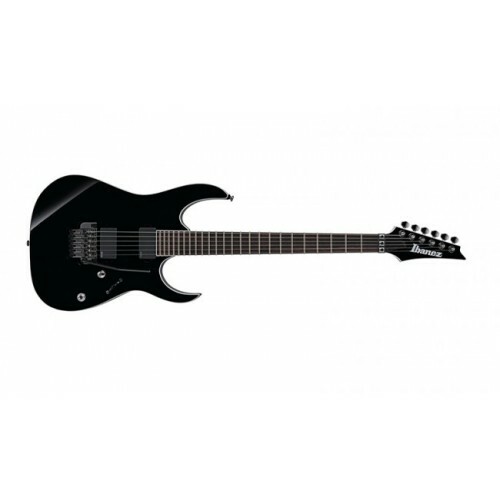 It offers six-string construction, standard 34″ scale, gold-plated hardware, Bartolini pickups and the finest Ibanez hardware. SR5006 has a modern SR body with a cared top and bolt-on neck joint; it`s made of mahogany/wenge base and wenge top. The neck is made of five pieces of wenge and bubinga and rocks the prestigious Atlas-6 back contour. 24-fret wenge fingerboard with 2.12″ nut, 19.685″ radius and abalone oval inlays tops the neck. A set of two Bartolini Custom soapbar pickups brings the classic SR tone and rocks the finest Ibanez electronics. Six-saddled Monorail bridge and deluxe tuners conclude the list of major features. 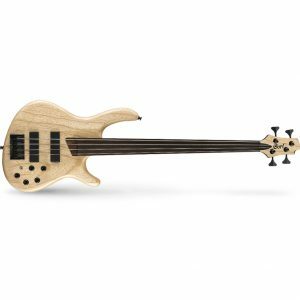 SR5006 comes from the SR Prestige, a luxurious line of Sound Gear basses, the top tier of the SR range. 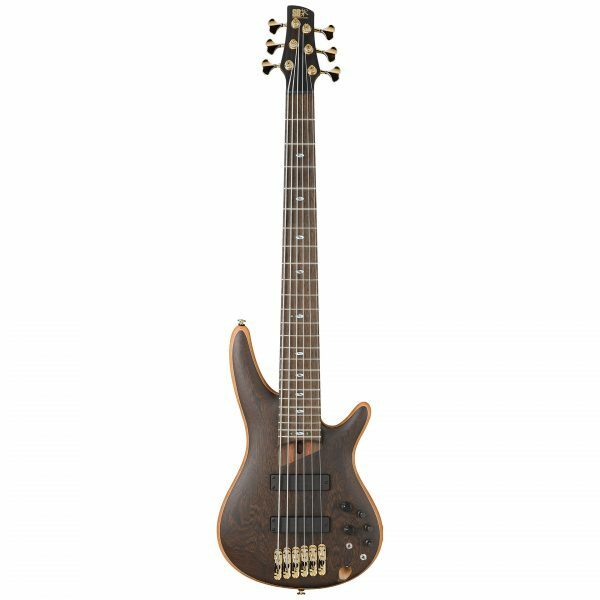 It offers six-string construction, standard 34″ scale, gold-plated hardware, Bartolini pickups and the finest Ibanez hardware. SR5006 has a modern SR body with a cared top and bolt-on neck joint; it`s made of mahogany/wenge base and wenge top. The neck is made of five pieces of wenge and bubinga and rocks the prestigious Atlas-6 back contour. 24-fret wenge fingerboard with 2.12″ nut, 19.685″ radius and abalone oval inlays tops the neck. A set of two Bartolini Custom soapbar pickups brings the classic SR tone and rocks the finest Ibanez electronics. Six-saddled Monorail bridge and deluxe tuners conclude the list of major features.